The Transpo Information Booth at South Street Station is staffed Monday through Fridays from 7:00 a.m. to 6:00 p.m. and Saturdays from 10:00 a.m. to 3:00 p.m. 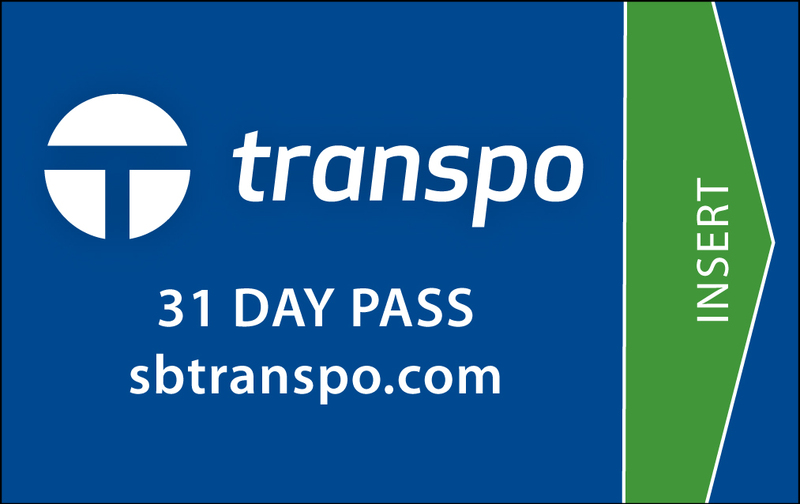 The Information Booth accepts cash payments for bus passes and representatives can assist with route information and trip planning. The Information Booth may be reached at 574.233.2131. The Transpo Administrative Offices, located at 1401 S. Lafayette Blvd in South Bend, are open Monday through Friday from 8:00 a.m. to 5:00 p.m. 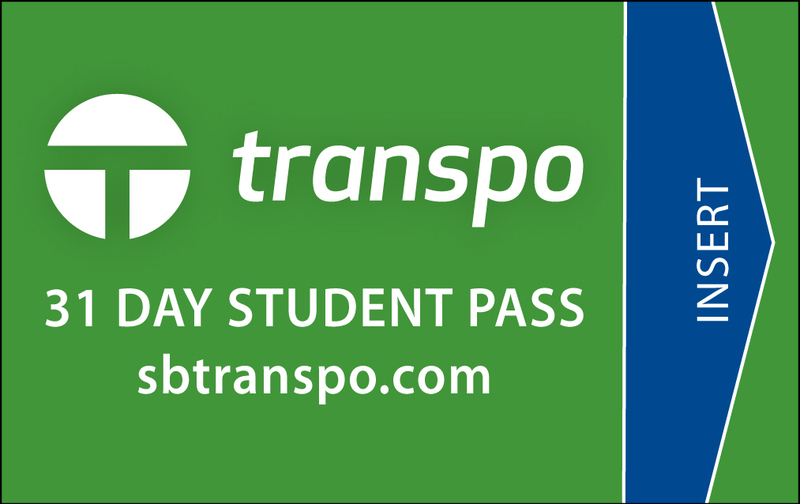 Bus passes are available for purchase by cash, check and credit card. Transpo is committed to providing public transportation services fully compliant with Title II of the Americans with Disabilities Act and Section 504 of the Rehabilitation Act of 1973. Any person who believes there may be either a(n) Accessibility Issue or Discrimination Based on Disability may file a complaint in writing, over the phone by contacting Transpo's Customer Service Representative at 574.232.9901 or by email at businfo@sbtranspo.com. A copy of the complaint form is available in English and Spanish or by contacting Transpo's Customer Service Representative at 574.232.9901. Information found on this website can be provided in an alternative format upon request. 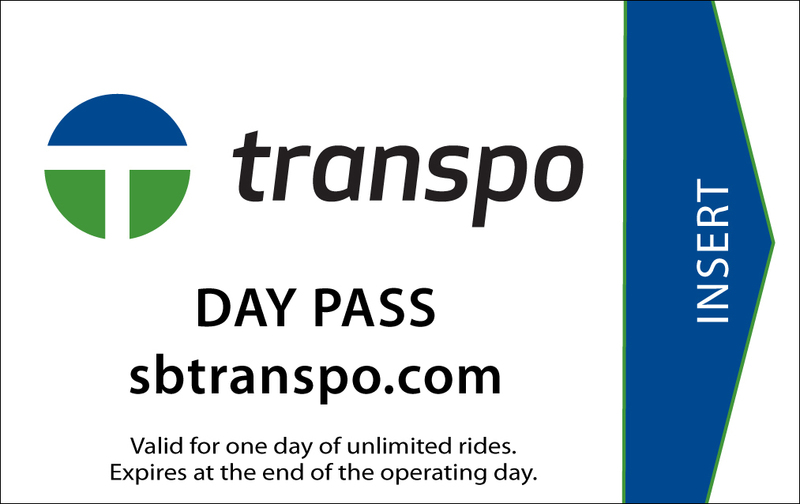 Please contact Transpo at 574.232.9901 or email Customer Service at businfo@sbtranspo.com. Transpo will do its best to provide the requested alternative format within a reasonable time.